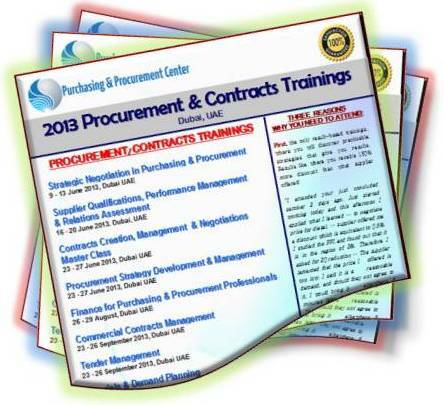 Get full details about this Purchasing Services Strategies training sent to your email immediately after you enter your contact details on the right. Please download the brochure for full outlines. Get full details about this Purchasing Services Strategies sent to your email immediately after you enter your contact details on the right.